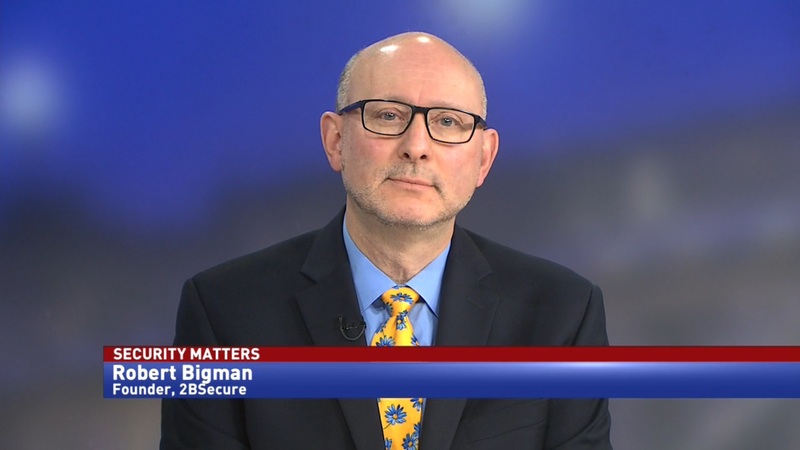 Dave Mihelcic, former CTO of the Defense Information Systems Agency and consultant at DMMI, details issues with the Joint Regional Security Stacks Program and ways to fix them. 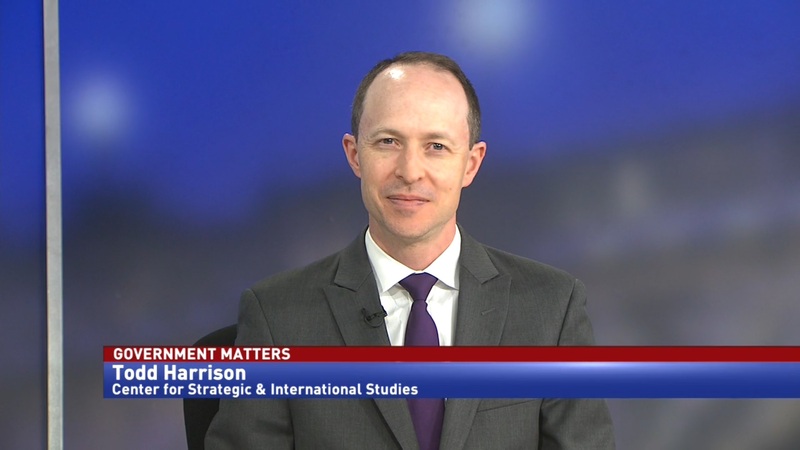 The Pentagon’s Joint Regional Security Stacks program suffers from several problems. 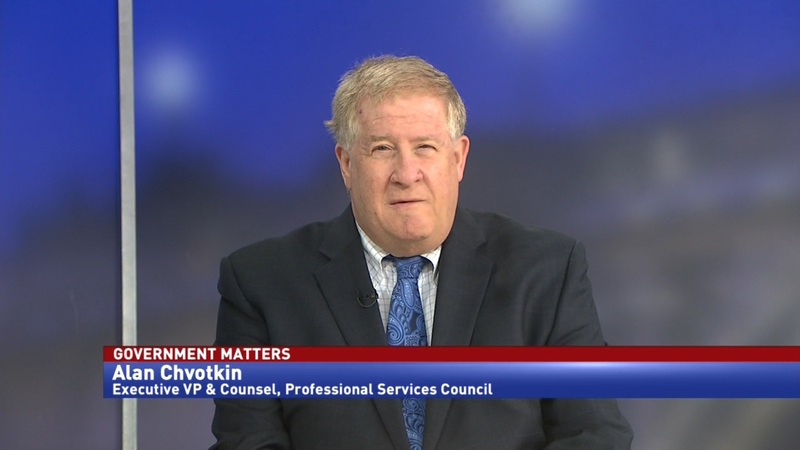 According to the Office of Operational Test and Evaluation at the Defense Department, the stacks are vulnerable to cyberattacks, and DoD should stop deploying them until the issues can be resolved. 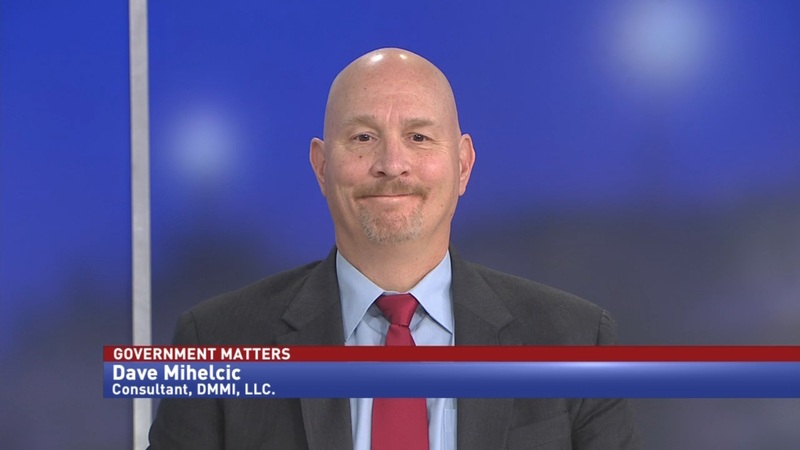 Dave Mihelcic, former CTO of the Defense Information Systems Agency and consultant at DMMI, says that some of the problems with JRSS can be chalked up to the platform’s age. The watchdog found more problems as well. There’s a lack of consistent personnel training for JRSS, and trouble managing data within the stacks. Mihelcic says that the best way to deal with these issues is to have people dedicated to fixing them, and create a new foundation to build the program on.